Last Minute Linda ⌚ Nothing makes me more productive than the last minute. 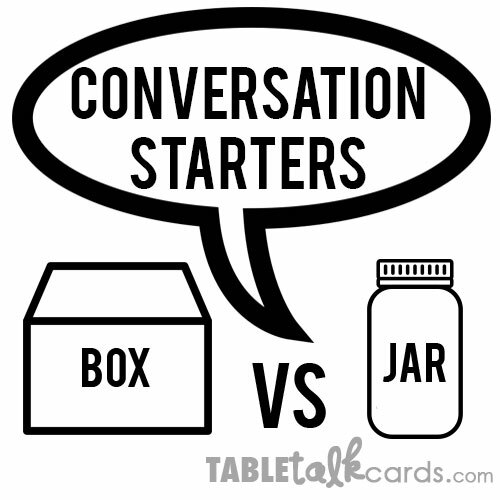 Conversation Starters: Box vs Jar? There are a lot of printable questions out there! Yes, I KNOW! I've printed lists of questions from Pinterest, cut them up and put them in a jar too. amd more...just search "Conversation Jar" or "Conversation Questions"
Don't take my word for it, try the free ones out first, because you won't appreciate the convenience of this one, until you do. You'll see, once one goes through some conversation paper strips, one requires a more advanced system, because kids love more than one question at a time at one meal, especially when they are so fun! 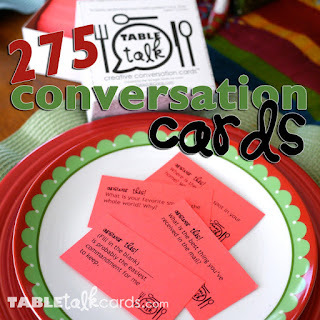 Plus... our TableTalkCards have 275 questions! When you're done with the card, just conveniently tuck the card behind the other cards in the back of the box and keep on going, you won't get a repeat until you've asked all 275! It's just easier and faster which makes it more fun! Plus, you'd need a pretty huge jar to fit this many questions on your table. Questions are collated together to create a well rounded set of conversations throughout the year. For 2+ players, great for all ages, basically anyone who can read and communicate and you'll enjoy the faith based questions ones as well. Follow #TableTalkCards on Instagram or #TableTalkCards on Facebook for a sampling of our questions. Buy our box of TableTalkCards when you're convinced. I’m the most fidgety Jesus loving mom-preneur designer you'll ever meet who procrastinates on purpose. My fave humans happen to be all male, so please make an appointment before coming over. I’m an equal opportunity offender, because I’m late to everything, even my own parties! I get too many ideas and the Hubs thinks I love to 'create more work for myself.' DON’T YOU? 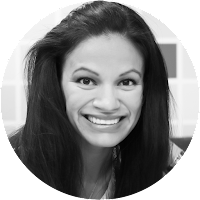 After starting 15+ businesses and counting, you’ll find that I love to create & share things that will empower you at the last-minute & lighten your load, so you can focus on what matters most too! Sometimes it takes hours to craft the perfect post just to get 15 likes. Entrepreneurs come to me for ideas on what to post. 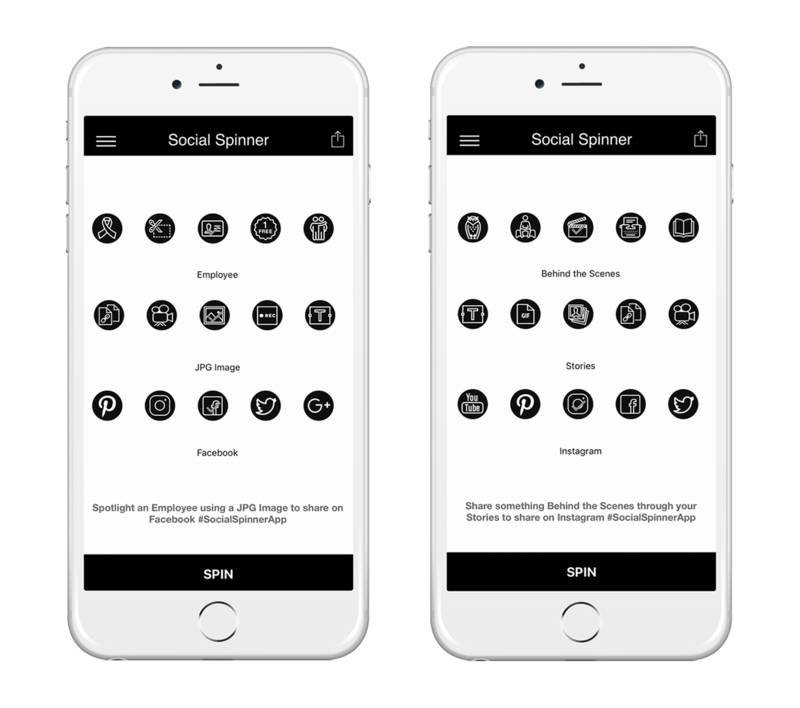 My love for helping entrepreneurs with ideas and brainstorming, led me to develop the Social Spinner App to help me with that! It can provide unique ideas on the fly, without waiting for me to text you back. 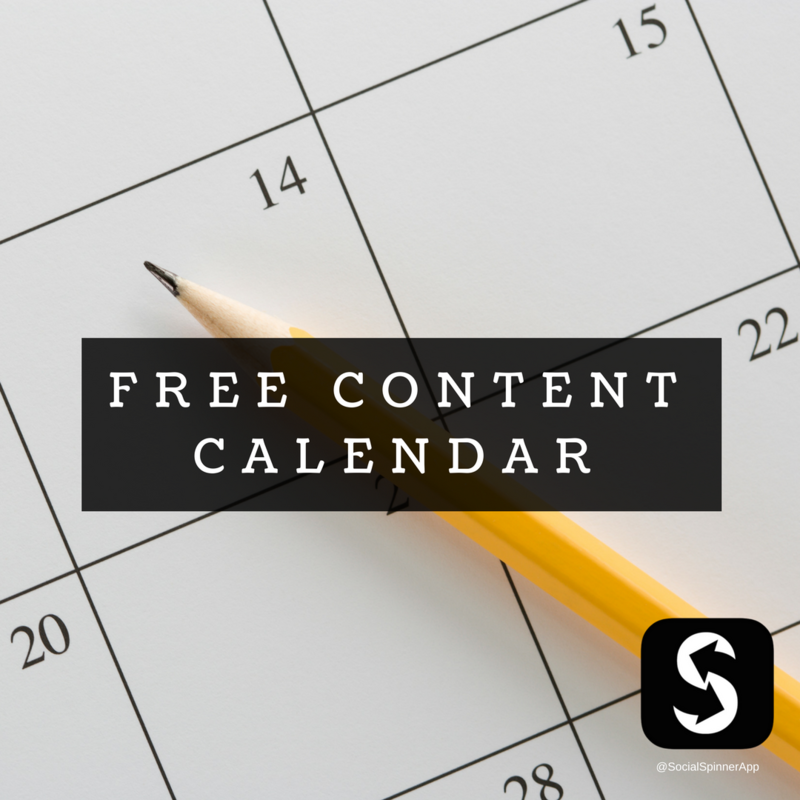 ;) Spin through 1000+ combinations of social media marketing ideas to keep your content calendar moving! Available NOW on iTunes & Google Play Store. 4 Steps to an LDS Waffle Bar Party - Invite Idea Included!